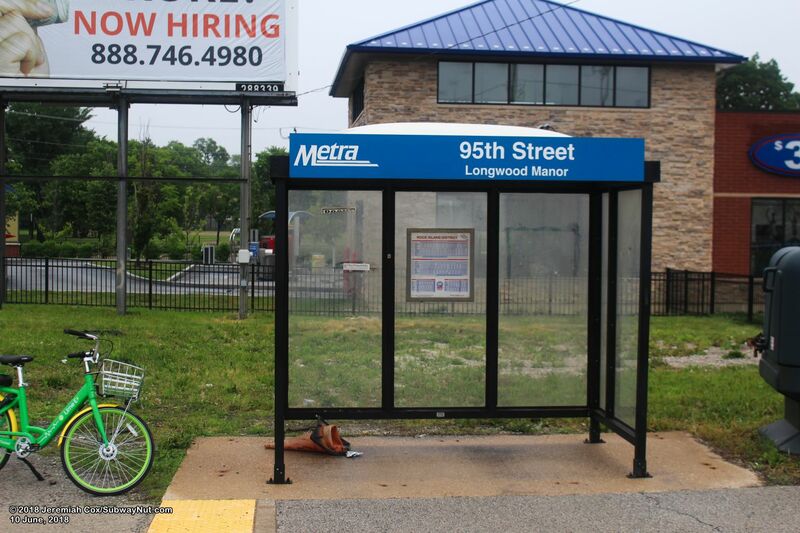 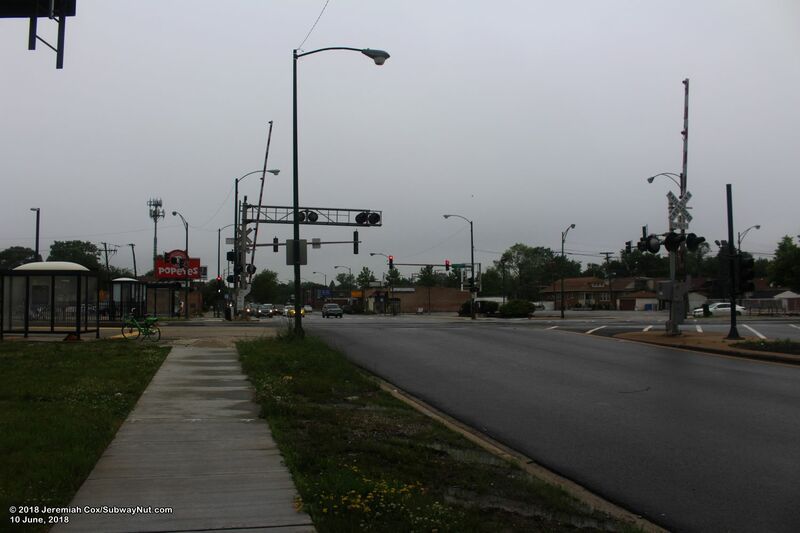 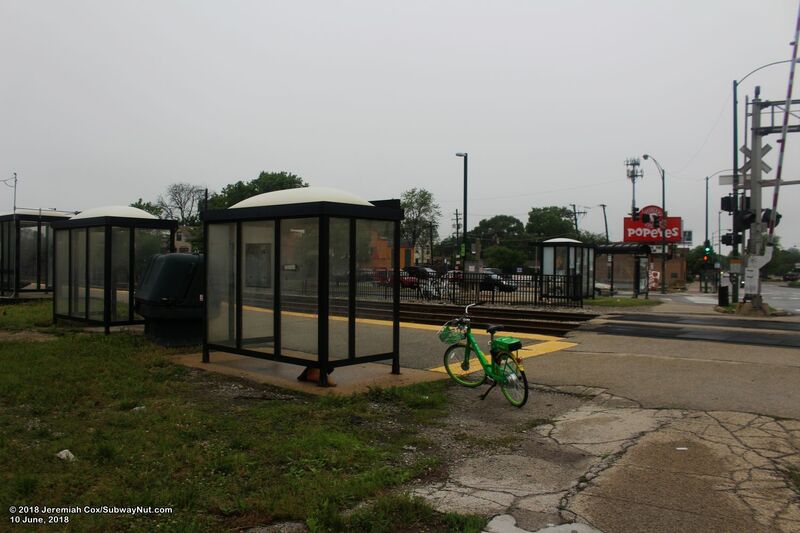 95th Street-Longwood Manor is the northern of two intermediate stops on the Rock Island Main Line, where the Surburban Branch takes a more western path through the Beverly Hills nieghborhood of Chicago. 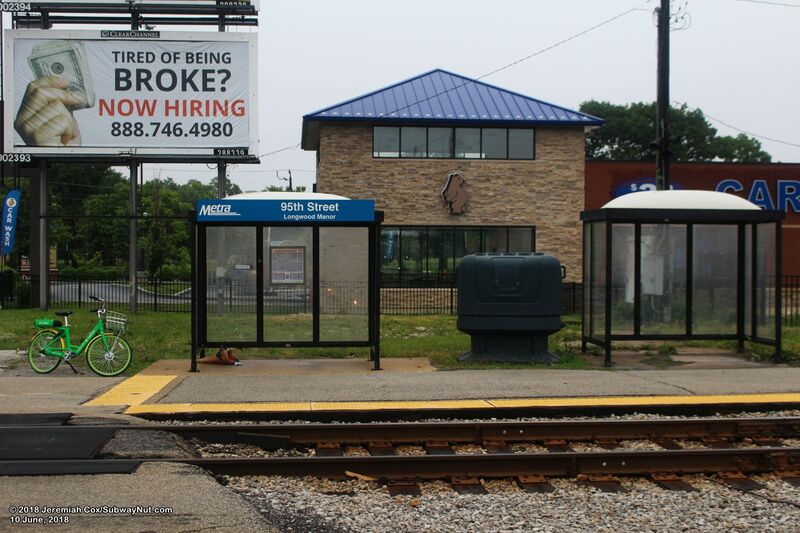 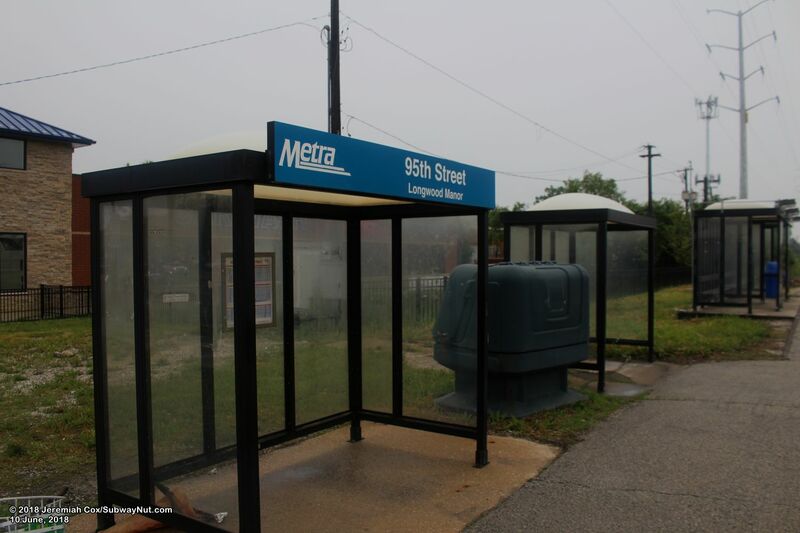 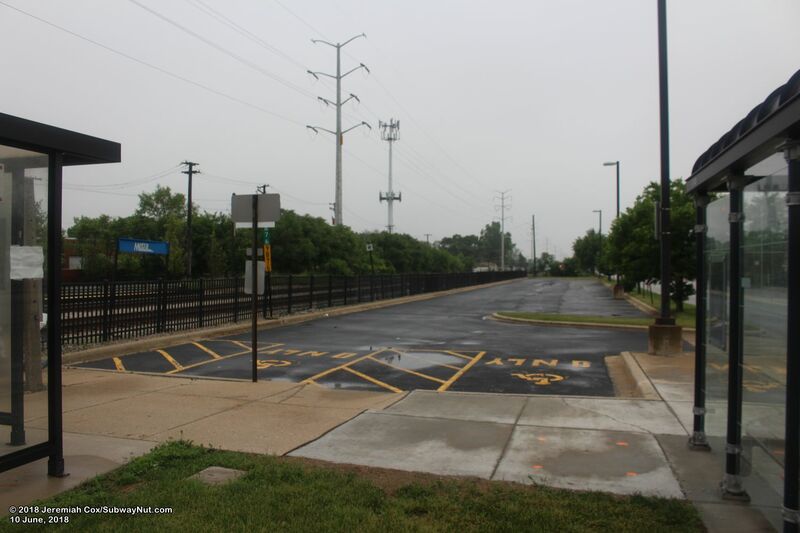 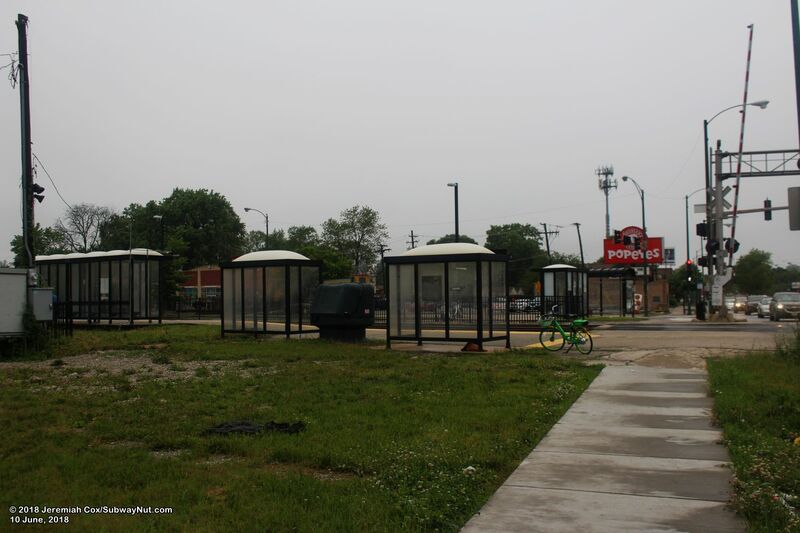 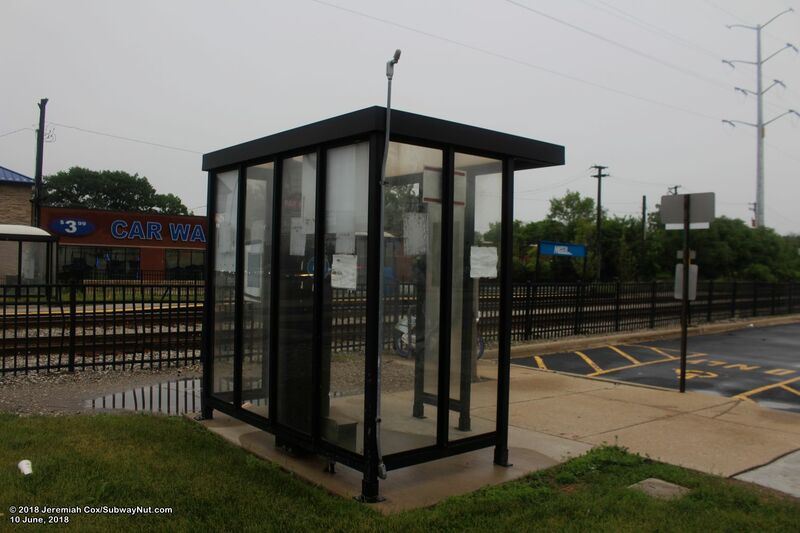 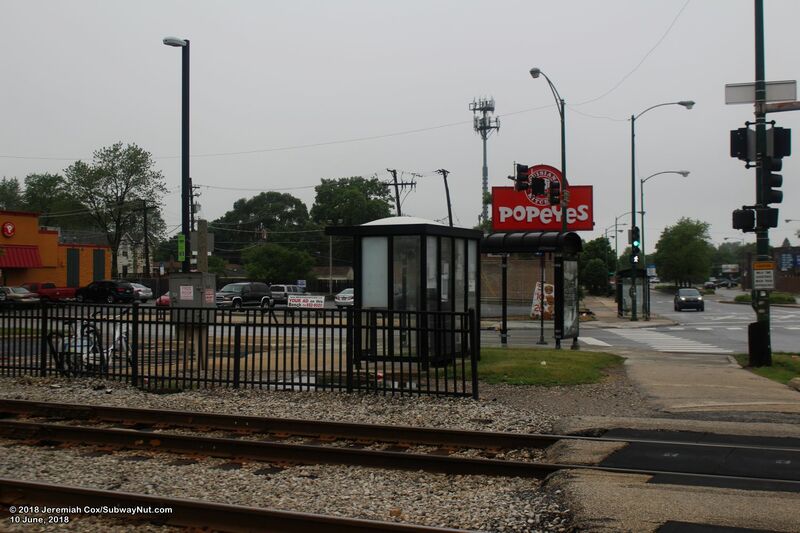 The 95th Street-Beverly Hills Station is approximately ninetenths of a mile west of this station, and the 95th Street/Dan Ryan terminus of the CTA Red Line is about one and three-quarters miles west with frequent bus service down 95th Street from CTA and Pace Bus Routes. 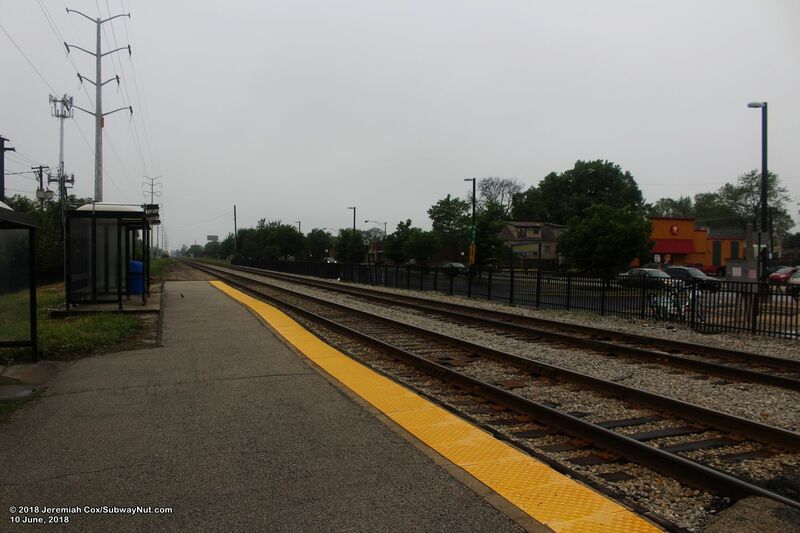 This means although the station is in a dense area it has very little service with trains only stopping during rush hours peak direction, with 5 inbound trains to Chicago stopping between 5:51am and 8:21am, and 5 PM outbound trains from Chicago stopping between 4:30pm and 6:33pm, with strangely one reverse-peak train from Chicago stopping at 7:15am (but no reverse PM service). 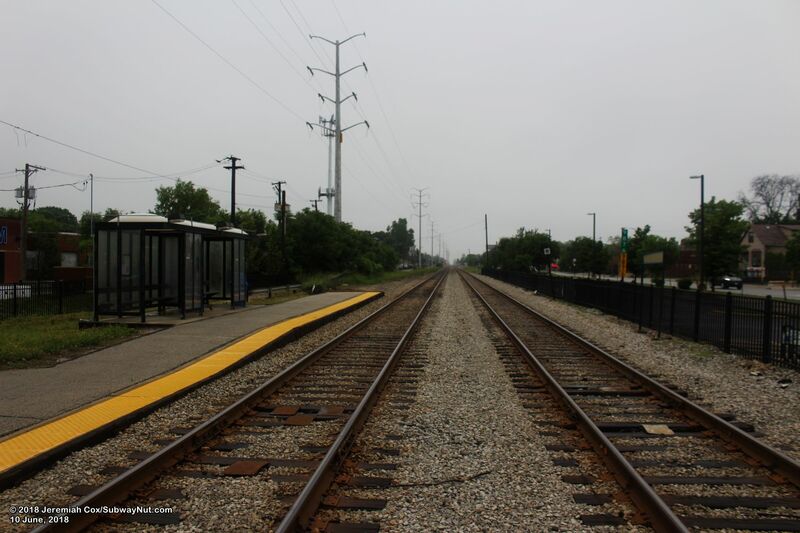 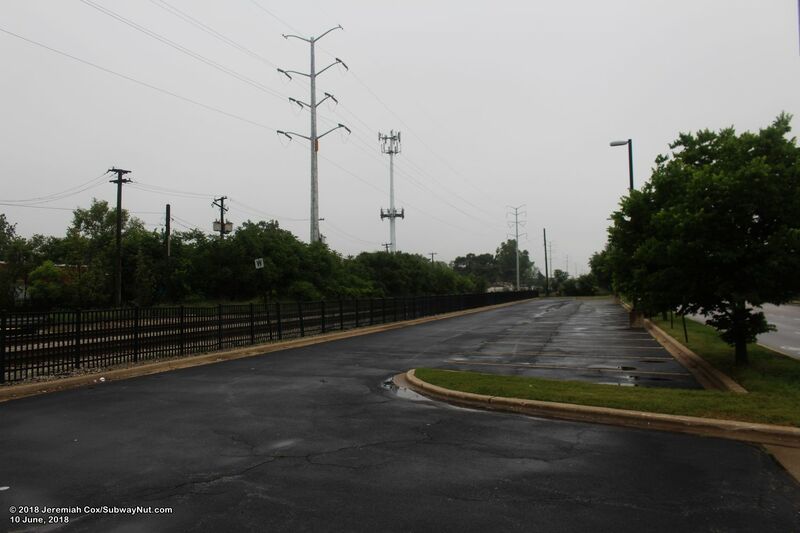 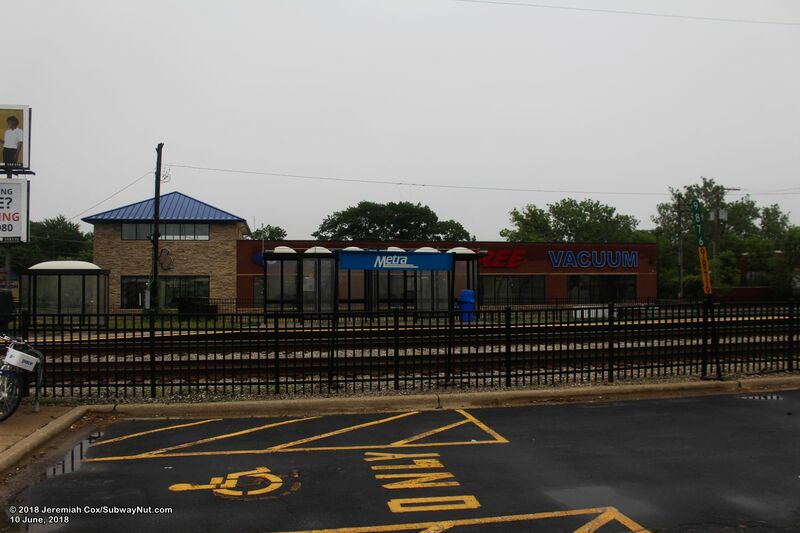 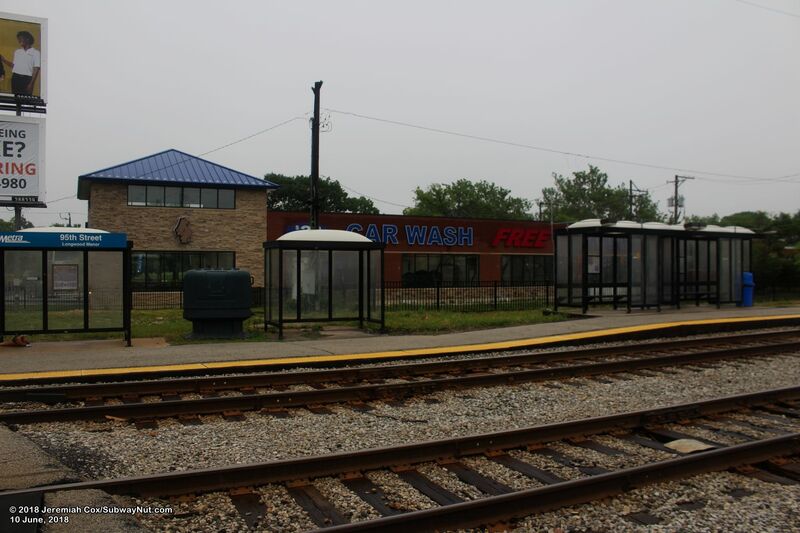 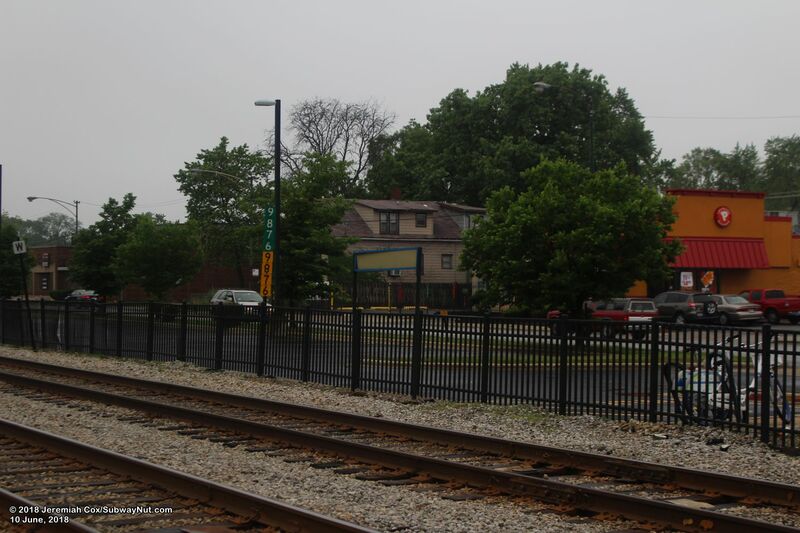 During weekends, express trains due run along the Rock Island Main Line and bypass the station.